As many of us know, being bilingual or multilingual has numerous advantages. Enhanced cognitive functions and delayed onset of dementia are just a few of the neurological benefits. Educationally, students who speak more than one language have a greater ability to differentiate between phonemic sounds. They also have enriched worldviews that allow them to take into account broader perspectives. 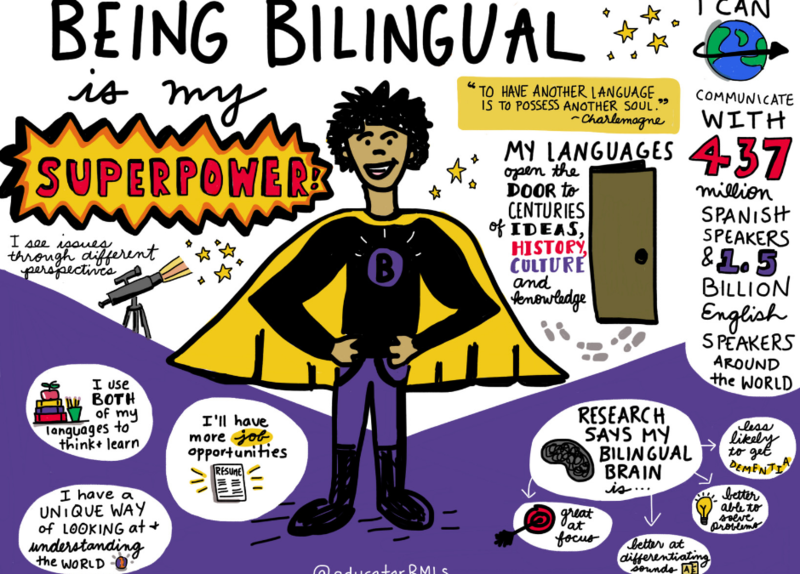 These super-abilities make a good case for elevating the status of bilingual and multilingual learners (BMLs), who so often are viewed from a deficit-perspective because of their developing English language proficiency. 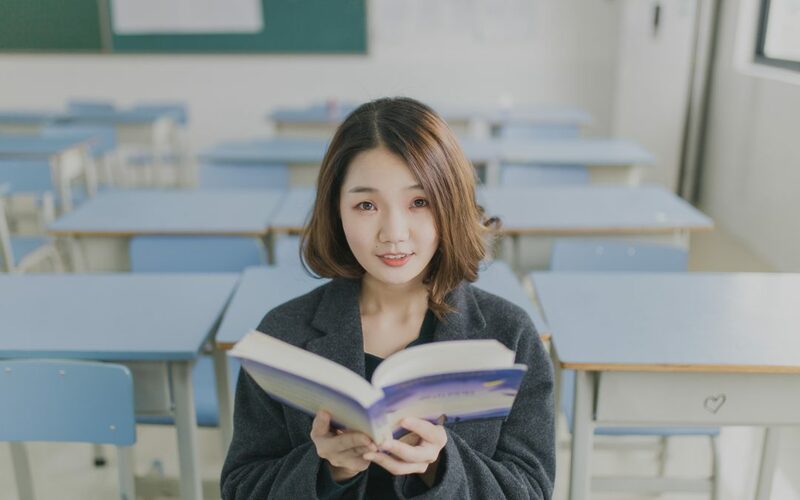 In almost all English-medium schools and classrooms around the world, bilingual and multilingual learners are often referred to as ‘English Language Learners’ or ‘Limited English Proficient’ and other similar labels. 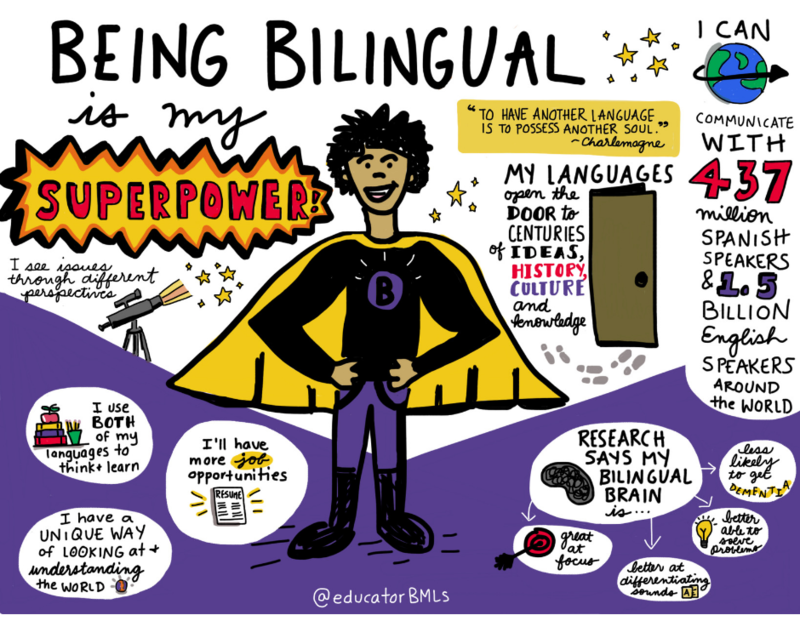 These very clearly fail to recognise the enriched experience that our BMLs are able to tap into through their bi/multilingualism and even worse, these labels continue to perpetuate the misconception that there is something wrong with BMLs. It’s not surprising that BMLs are over-represented in special education settings – often as a result of misdiagnosed learning and language disorders. We encourage schools and teachers to engage in meaningful discussions about this topic. Would changing your labels for your bilingual/multilingual learners impact how teachers view students? Would it change the way students view themselves?